Over a week ago, we brought to your notice the downtime problem with our customer care support line and had since contacted the MTN Business Enterprise support on the matter. Two weeks down the line, there’s been no response from them. At the moment, they are totally unreachable. As we can’t continue this way, we are seriously considering ditching MTN all together and opting for a more reliable PBX system. Our customer care support phone line is currently down so we ask that you use other Hovatek support platforms in reaching us. 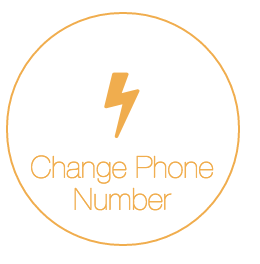 Our phone number will be automatically updated on the Hovatek mobile app so you don’t have to worry about such changes in phone numbers. We’ll keep you all posted on this issue. ← We’re currently working on issues reaching us on phone.